Bay Front! 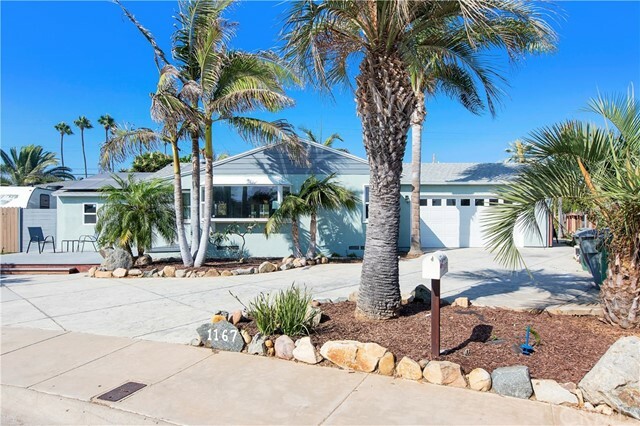 Fantastic Views to Downtown San Diego and Coronado Bay Bridge. Gorgeous custom home, Open living area with fireplace, Kitchen with breakfast bar, vaulted ceilings.